When you have a spine surgery it is advised that you don’t do a lot of things like driving a car for long distances and even when you take trips for short distances it’s advised that you take breaks midway and stretch a bit after every 20 minutes. However, with so many dos and don’ts out there let us get into the depth of a particular form of spine surgery, which is known as minimally invasive spine surgery. This spine surgery was mostly done as an open surgery. This means that the area that is operated on has a long incision so that it can be viewed clearly by the surgeon and everything can be done effectively. However times are changing and with technological advances neck and back problems can be cured with the help of a minimally invasive spine surgery. The only good thing about a traditional surgery was that once the muscles were pulled to the side, the surgeons could easily access the spine and could see the places to put the cages, screws, graft materials to make the spinal bone stable and promote its healing. However the problem remains that it can damage the soft tissues, there is a risk for muscle injury increase in blood loss and risk for infection. The good thing about a minimally invasive spine surgery is that it doesn’t make long incisions in the body which prevents causing significant damage to the muscles around the spine. This results in slightly less pain after the surgery gets over and the recovery period is also faster. The best spine surgery doctor in india recommends that minimally invasive spine surgery is the best. There is no such indication for a minimally invasive surgery that makes it different from a normal one. Both require similar symptoms to be operated on. 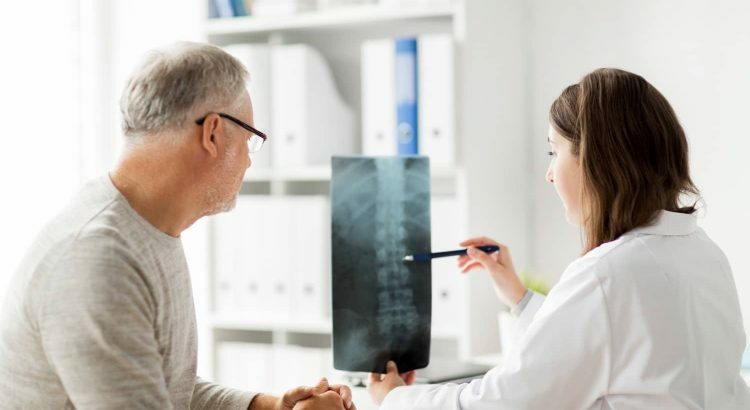 A spine surgery is usually recommend when a period of non surgical treatment, such as physical therapy and medications have no effect on your pain or any of the other problems associated with your back. Even though getting a surgery done is your only option, a doctor has to first take his time to pinpoint the exact source of pain. It can be spinal stenosis or a herniated disc. There are a number of minimally invasive techniques out there. The link between them is that the smaller incisions they use cause less muscle wear and tear. A minimally invasive technique can be used for for procedures like spinal fusion and lumbar decompression. Decompression is called so because it relieves the pressure created on the nerves attached to the spine, by removing portions of the herniated disc and bones. A spinal fusion plays an important role in correcting problems with the vertebrae. (Small bones of the spine). The main idea is to basically put together the vertebrae in pain into a fused state so that they heal as one single bone. This makes the spine pretty much painless after the surgery.